Chosen by Cape Cod Magazine readers, PSD is given the "Best Architect" and the "Best Builder" distinctions in this year's survey. 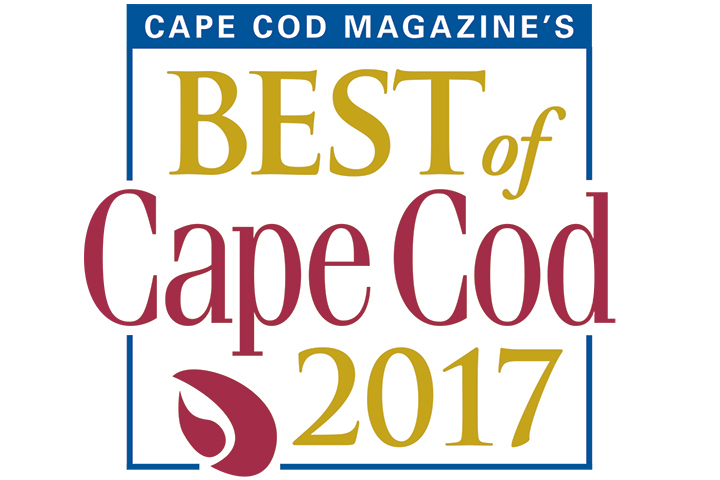 The seventh annual Best of Cape Cod winners are decided by reader votes and are announced in Cape Cod Magazine’s July issue. Over 150 categories are represented, including dining and shopping, home services, beauty and destinations. PSD was founded on Cape Cod in 1996, and in more than 20 years of practice has mastered the art of designing and constructing beloved homes inspired by coastal New England. PSD’s custom homes are created using an integrated design and construction process that balances the art of architecture, the craft of construction and the needs of clients. The firm is led by Aaron Polhemus, President & CEO; Peter Polhemus, AIA, Founding Partner; and John R. DaSilva, AIA, Design Principal.